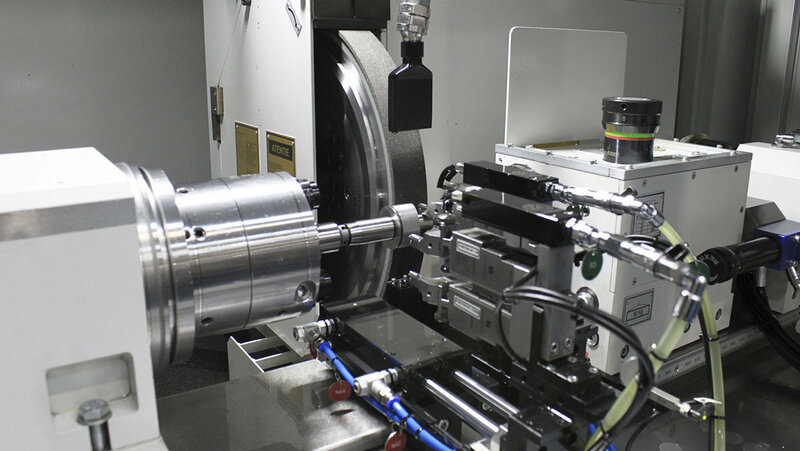 Complete grinding of part (diameters and surfaces) in one single set-up. 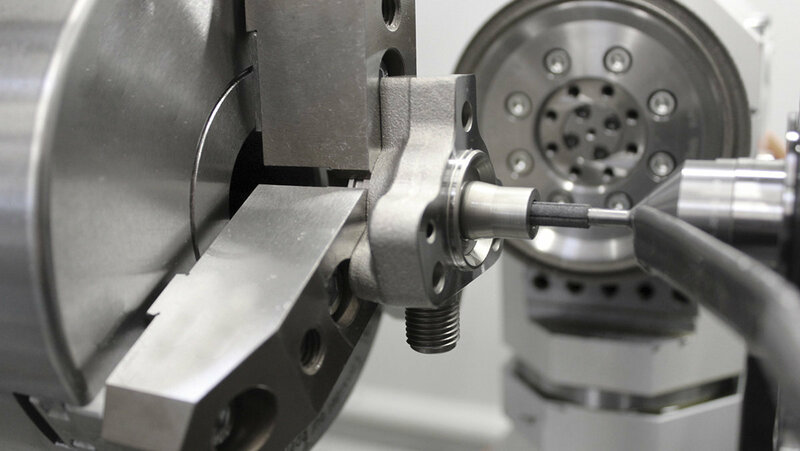 High-precision unround and eccentric grinding. Advanced software. Process with "kiss grinding" technology. Short cycle times and high productivity.